Ytab ecochrome – The new quality chroming process. At Ytab, we can paint virtually any type of plastic – PC, ABS, PP, PA, thermoplastics and countless blends. 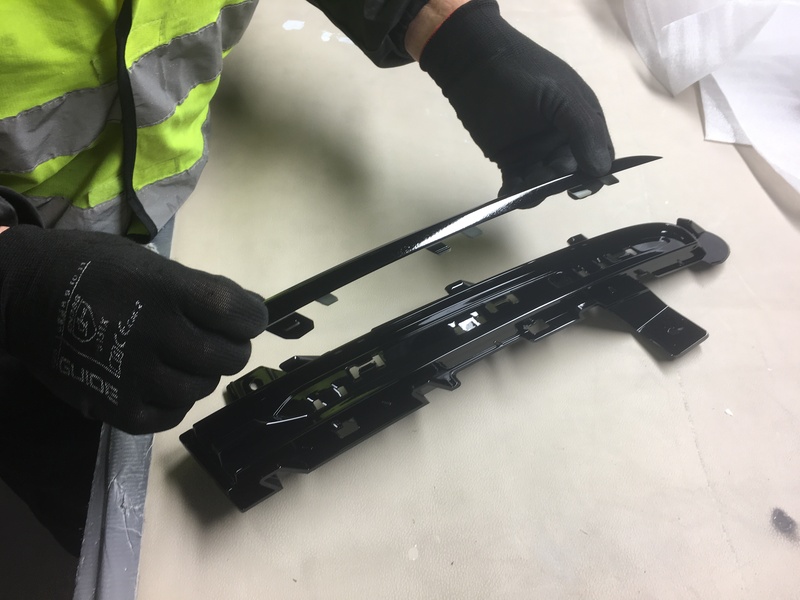 We use a variety of primers to maximize adhesion to each plastic quality. We also paint aluminum and other metal compontents (e.g. to give them a soft feel). Products and components can vary in size from 5 mm to 1.5 x 2.4 metres. As long as they can be hung on a fixture, they can be of any shape. The painting robots can reach any corner from any angle. Ytab can apply every paint and lacquer available for industrial purposes, including polyurethanes, alkyds, acrylics, epoxies, and many more. They can be single- or dual-component, UV-resistant, soft-touch, anti-fingerprint, etc. Decoration includes various techniques for upgrading the final product by applying decorative or functional patterns and alphanumeric information over the painted surface. 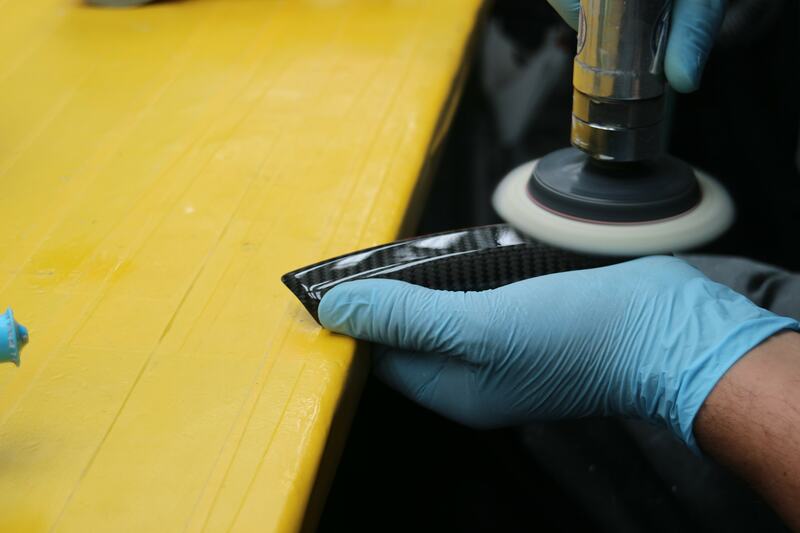 This adds both visual and mechanical properties to the product. Decoration can also be applied “negatively”, either through tampo printing or lasering. By not painting specific areas (or removing paint), these areas can then be back-lit to create the desired effect. Ytab uses a range of specialty pigments and chemicals to provide the optimal decoration for each material and coating. We cooperate in Sweden with a number of both larger and smaller injection molding companies and would like to take full responsibility for your production. In addition to paint, Ytab’s factory in Hungary also offers injection molding services where a large amount of plastic materials and plastic blends are used. The machines can handle between 50 and 500 tonnes. 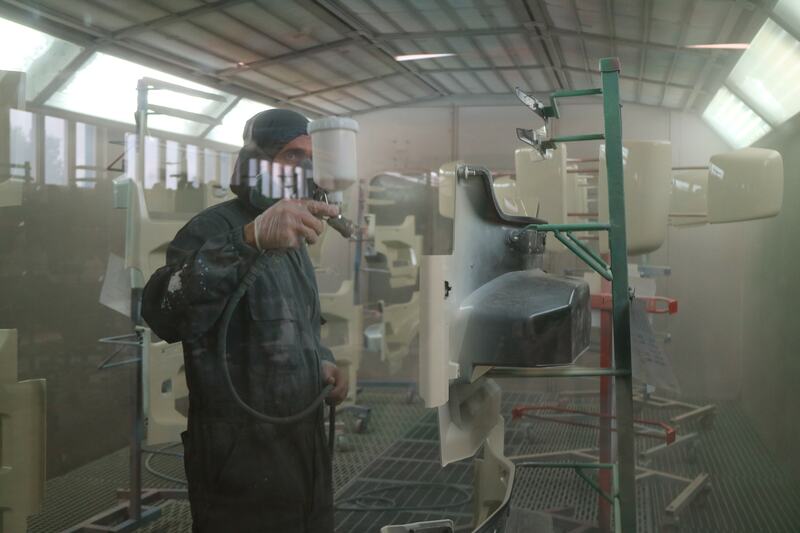 In addition to painting, Ytab’s Hungarian plant also offers injection moulding services, using a wide variety of plastic materials and blends, and machines ranging from 50 to 500 tonnes.